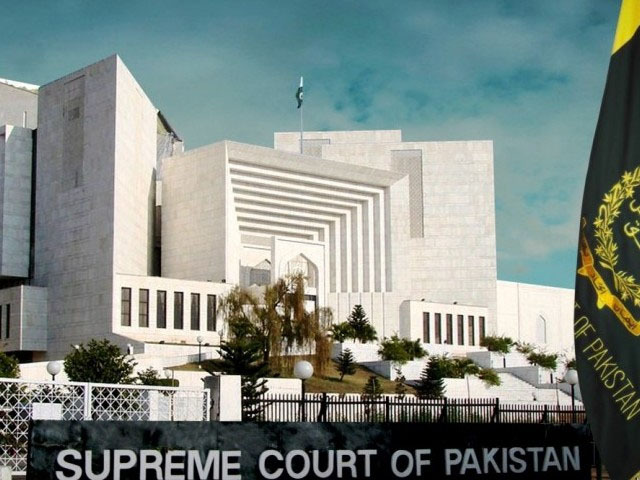 The Supreme Court on Wednesday reserved its verdict for 15 days on a contempt of court charge against Federal Investigation Agency (FIA) Director General Malik Muhammad Iqbal for transferring an officer investigating the NICL scam. A three-member Supreme Court bench of Chief Justice Iftikhar Muhammad Chaudhry, Justice Tariq Parvez and Justice Amir Hani Muslim directed the secretaries of the Establishment Division and Interior Ministry to produce the complete record of transfer of Zafar Qureshi. Appearing on notice, Establishment Division Secretary Abdul Rauf Chaudhry told the court that Qureshi was transferred on verbal orders of the prime minister. He said he was ready to submit a written statement in this regard. The chief justice said it would not be appropriate to involve a single person in the matter of Qureshi’s transfer. He said several officials were involved in the transfer, which was a joke with an institution. The CJP said there was no rule of law in the country for a powerful person, but the apex court was determined to end corruption from all institutions. To a court query, Interior Secretary Chaudhry Qamaruz Zaman said he did not order the transfer of Qureshi. He said he received a letter from the FIA director general that he forwarded to the Establishment Division with a covering letter. The chief justice said it was not written anywhere in the letter of the FIA director general that Zafar Qureshi be transferred. He said the court was fully aware who got “this job done”. May 18 on verbal orders of the prime minister. He said he had received the order by the prime minister for Qureshi’s transfer at 10pm on May 18. Abdul Hafeez Pirzada, the lawyer for the FIA chief, contended that only the prime minister had the authority to transfer a grade-22 officer. The chief justice said there was no need for the prime minister to do this, as it had been done by other officials. The chief justice asked Chaudhry why he did not care for his job, adding that the court wanted to save him from contempt charges. “If you want to avoid contempt charges, retransfer Qureshi,” the chief justice told Chaudhry. He said the court was exercising patience to let the system continue, otherwise it could pass any order.